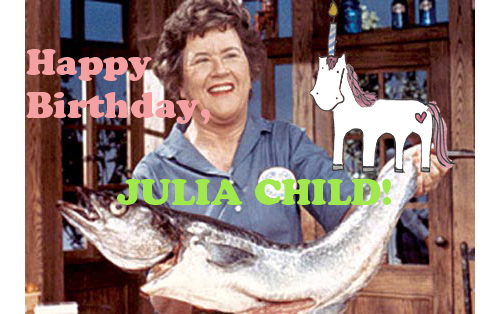 This August 15, Julia Child would have been 100 years old. Wow. To celebrate a bit in advance, I thought I'd share some thoughts on why she continues to inspire me. Here goes. For me, Julia Child is a fantastic illustration of a line from the classic film Rocky Horror Picture Show: "Don't Dream it, Be It." With a manner and voice that was a whole lotta personality to handle, the thing that made Julia "work" is that she was authentic, and true to herself. Sure, she was tall, loud, had a funny voice, made mistakes. She owned it. She was who she was. I heard a story once about Julia Child - I tried to find it online but I couldn't, so I am paraphrasing - a personal account of a fellow who, one evening, was cooking dinner for guests, and had a cooking question. On a lark, the group decided to call Julia Child - she was in the white pages, who'd a thunk it? - and not only did she answer, but guided them through the critical cooking moment before wishing them bon appetit and good luck. 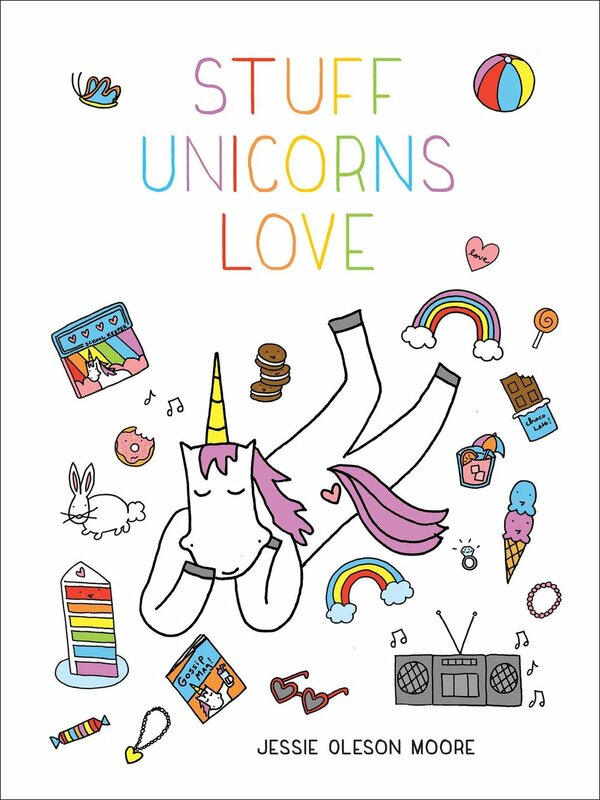 I just love that story, even if I have slightly warped it (if you know where to find the story please let me know!). You get the point. She was easy and accessible, and she was herself. She was engaged, and therefore, engaging to others. Her passion shone, and made others feel passion. That's a powerful thing to put out into the world, and her legacy continues to delight and inspire. For more wonderful accounts on Julia Child and how she has inspired others, visit the PBS website!